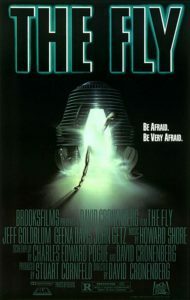 horror | All Eighties Movies. All The Time! 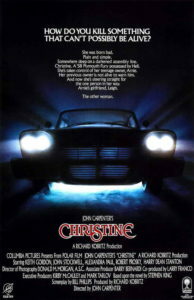 This week it’s a look into an eighties horror classic. Based on H.P. 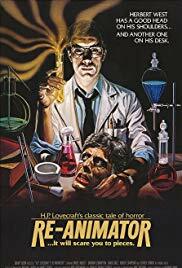 Lovecraft’s work, Re-Animator is a gore-filled horror fest – definitely for adults! 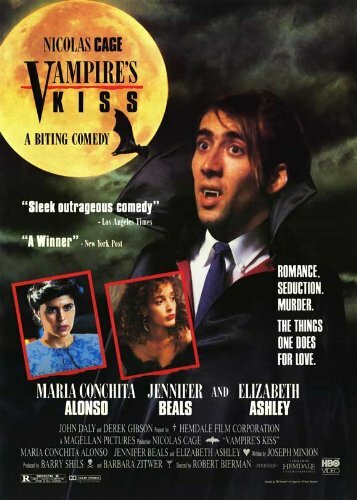 Join Gidgit and Sam from Movie Reviews in 20 Q’s Podcast to talk about the comedic oddity that is Vampire’s Kiss! This week Gidgit and Angry are in suburban LA hanging out at school and having fun. Then it’s bedtime… nothing can happen then right? 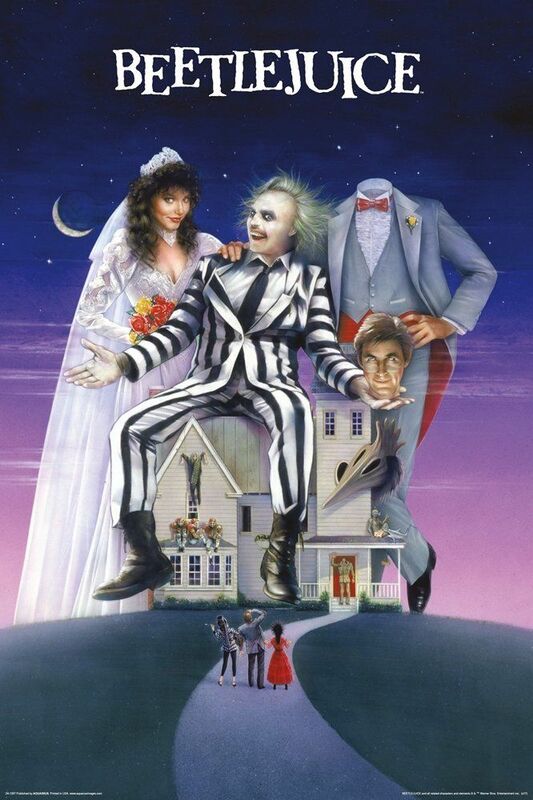 The original classic that spawned a cinematic icon is this weeks podcast! 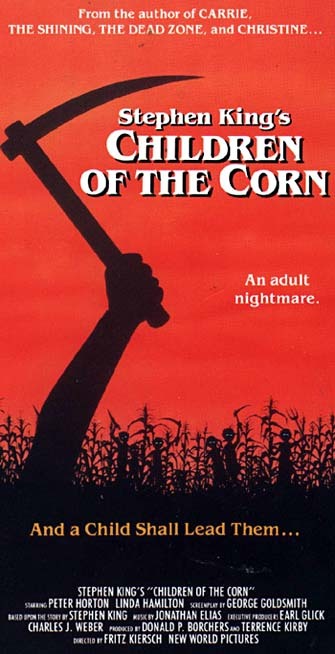 This week Gidgit Von LaRue and Angryman are running around Gatlin Nebraska taking selfies… Not really, but they are talking all things spooky in this 1984 Stephen King classic! This week we’re finding out that sometimes, Dead Is Better. 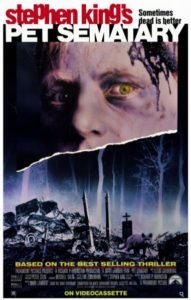 Join Gidgit and Angry for their take on the classic 1989 horror Stephen King novel now movie – Pet Sematary! This week we’re visiting Mushnik’s Flower Shop to see the amazing Audrey Two! 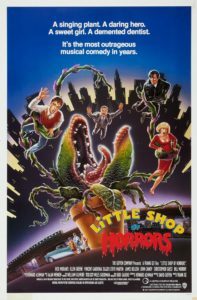 Join Gidgit and Angry as they bring the comedy and music of this botanical 80’s cinema classic. Also, dentistry!